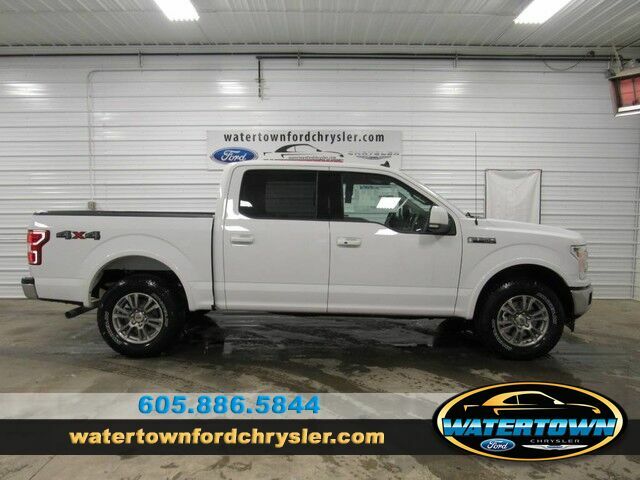 This outstanding example of a 2019 Ford F-150 XL is offered by Watertown Ford Chrysler. No matter the terrain or weather, you'll drive at ease in this 4WD-equipped vehicle. With exceptional safety features and superb handling, this 4WD was engineered with excellence in mind. This vehicle won't last long, take it home today. There is no reason why you shouldn't buy this Ford F-150 XL. It is incomparable for the price and quality. You've found the one you've been looking for. Your dream car.